Hey guys! Welcome back to Emad’s Blog! Ever wonder to save the others Instagram profile picture? Want to look at it at higher resolution which Instagram doesn’t let us, then you’re at the right place! 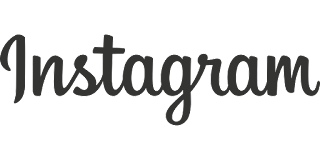 Open the Instagram profile of whose profile picture you want. 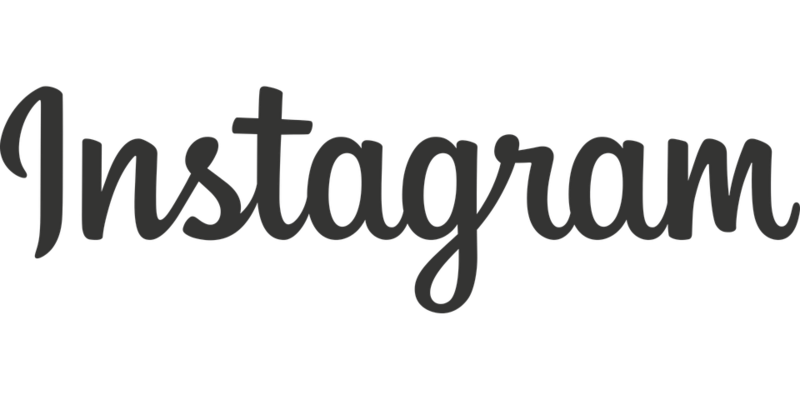 Long press on Instagram profile picture or right click to copy image URL. 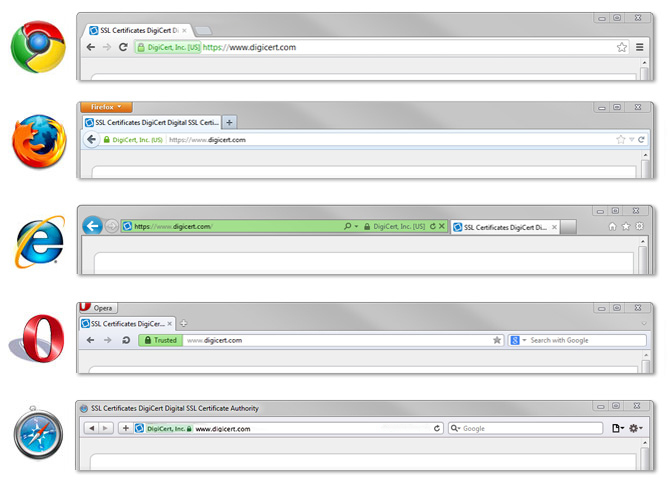 Now paste the link you copied in browser Address bar. To save it, long press or right click to save it in your device.